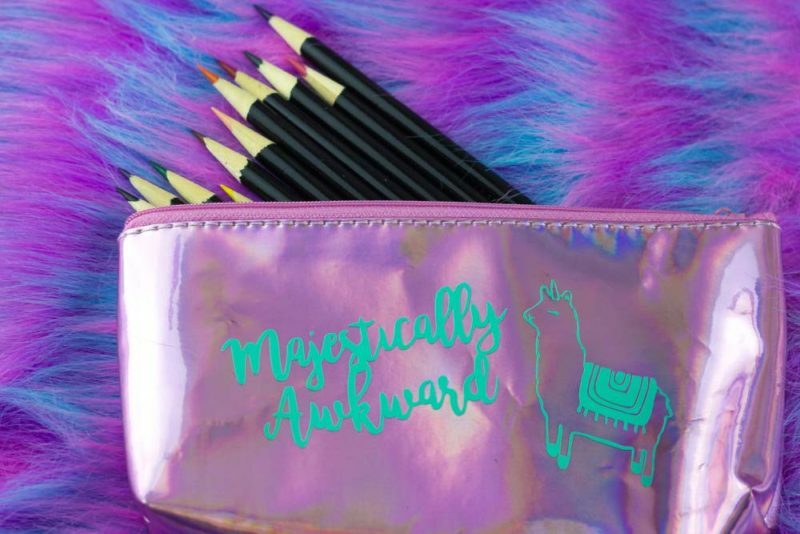 Express fabulous self with a fun Magestically Awkward Llamacorn Pencil Bag. 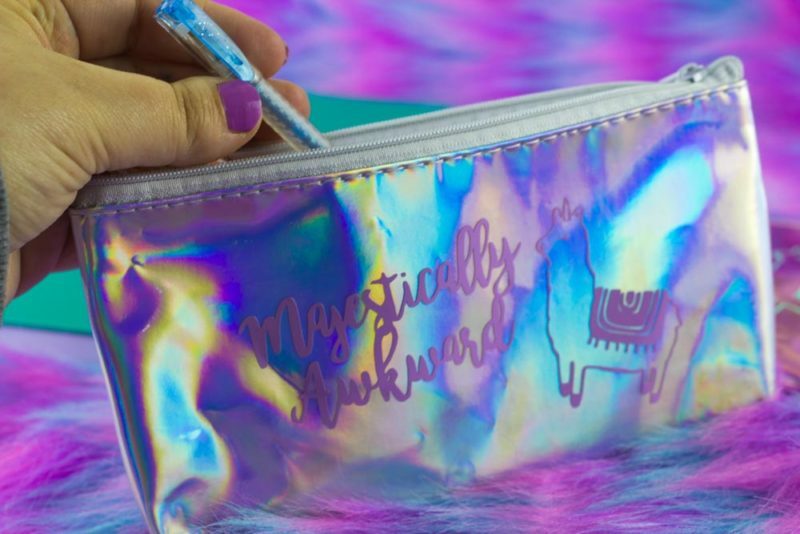 Make custom holographic pencil bags for your fabulous self and friends! There are 3 things I know about myself. I am damn magical. I’m effing Mary Poppins Ya’ll! Okay, some of those things sound made up, but I’m going somewhere with this, I promise. Where you ask? To the magical land of the Llamacorn. Have you ever heard of them? They’re basically what happens when an awkward Llama and a Unicorn have a baby. 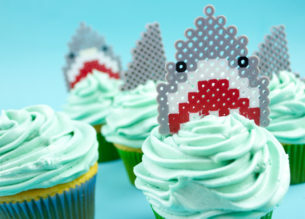 They’re brilliant and fabtabulous. 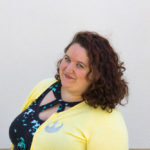 Yep, I have given up being a perfect unicorn and am moving on to being a Magestically Awkward Llamacorn – they have MUCH more fun and so much less pressure. 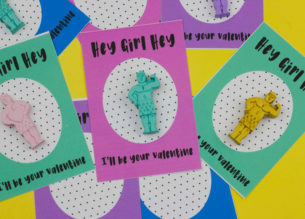 As you also begin to take up your new monicer of Llamacorn, you’re going to want some sweet sweet swag to announce to the world how awesome you are. 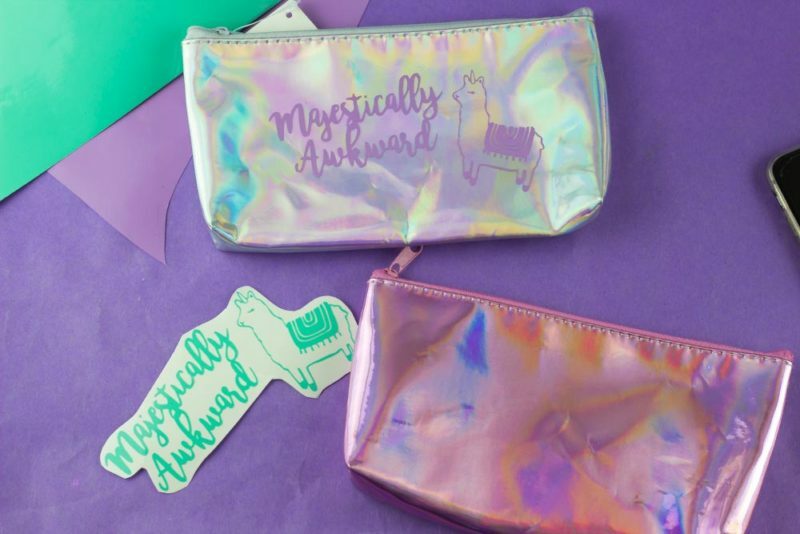 For that, I give you these Llamacorn pencil bags! If you’re not in school like me, you can also use them for your cosmetics, snacks, glitter for sneak attacks – all sorts of things. 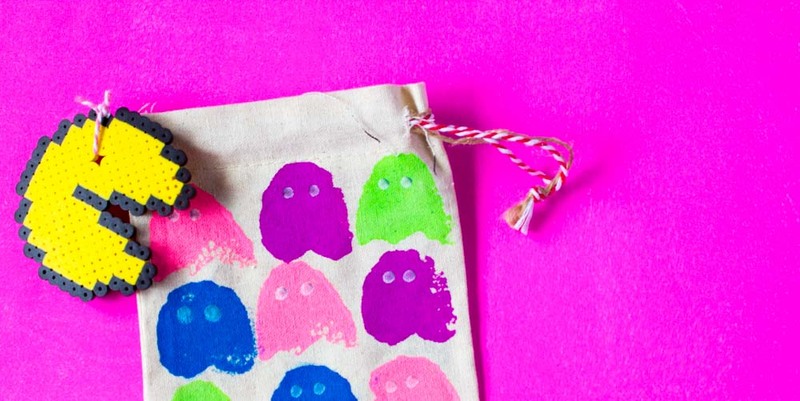 To create these bags I used my Cricut Explore – one of my favorite purchases EVER and I use it for EVERYTHING. 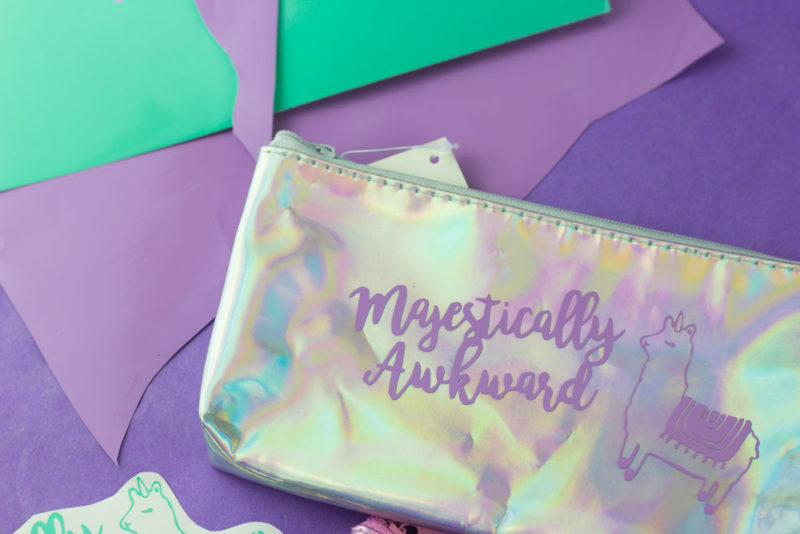 Some holographic bags from the $2 section at Michaels and Permanent adhesive vinyl – because you want that sucker to stick! Start by making sure your bag is clean of any debris, dust, random sparkles etc. I used a cotton ball and some rubbing alcohol. 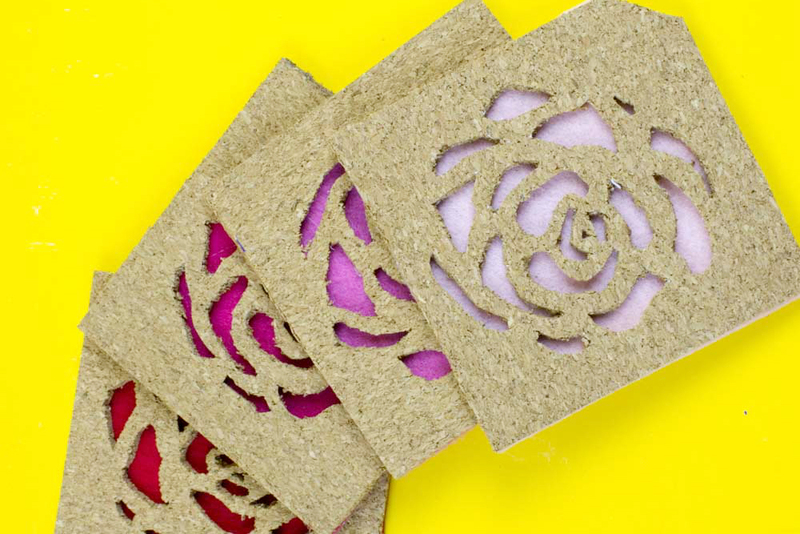 Cut out and weed your design. 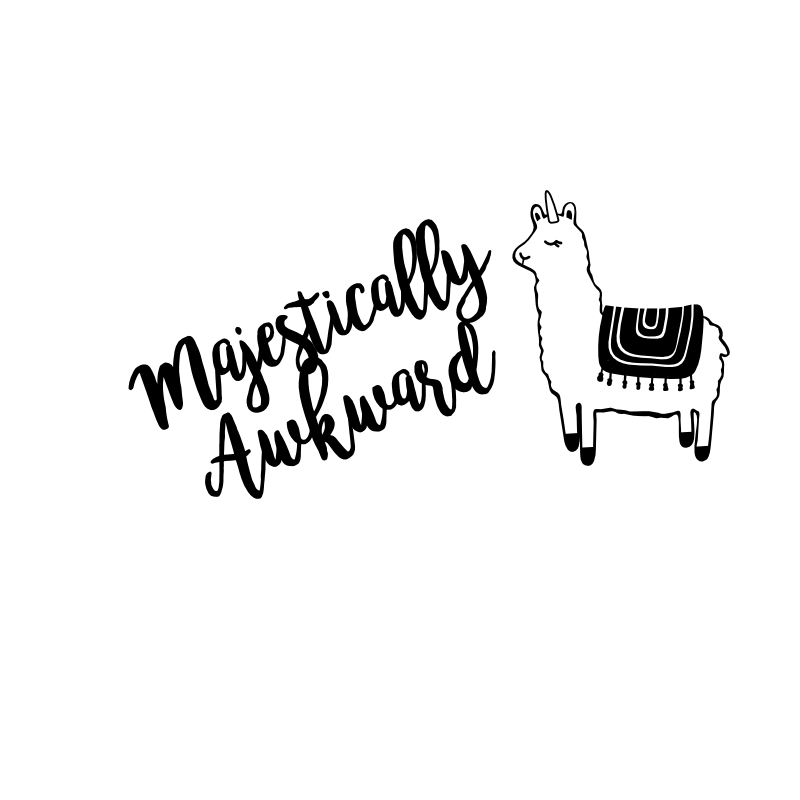 If you’re using a Cricut explore, simply load the PNG into the program and resize to fit the surface of your bag. Then load the vinyl and hit the GO button! 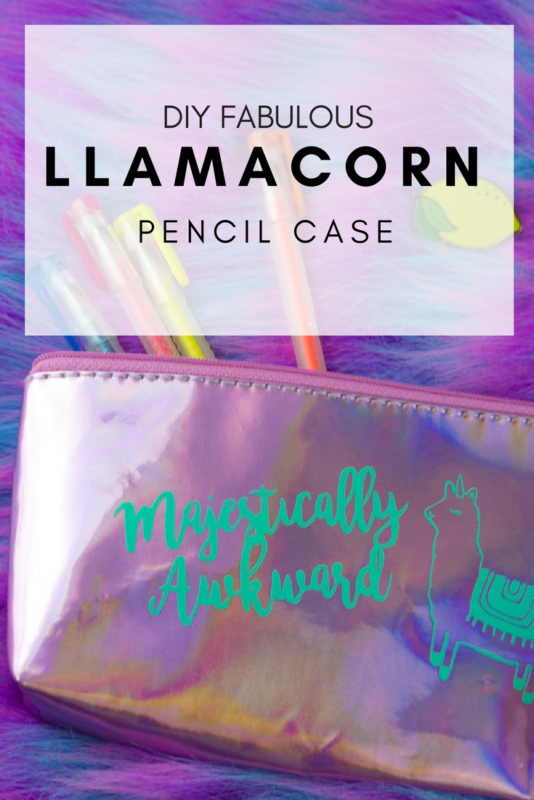 Once you’ve weeded your llamacorn design use use some transfer tape to pick it up and position it on your holographic pencil bag. Use your scraper to make sure that sucker is stuck tight and carefully remove the transfer tape from the design. 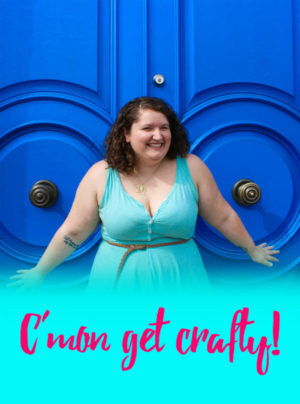 Guess what?!? 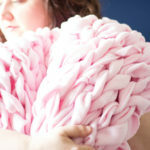 You just made your first (or 50th) piece of Llamacorn swag! Fill with colorful pens, gel pens, markers, and really… whatever you want. Its a bag.